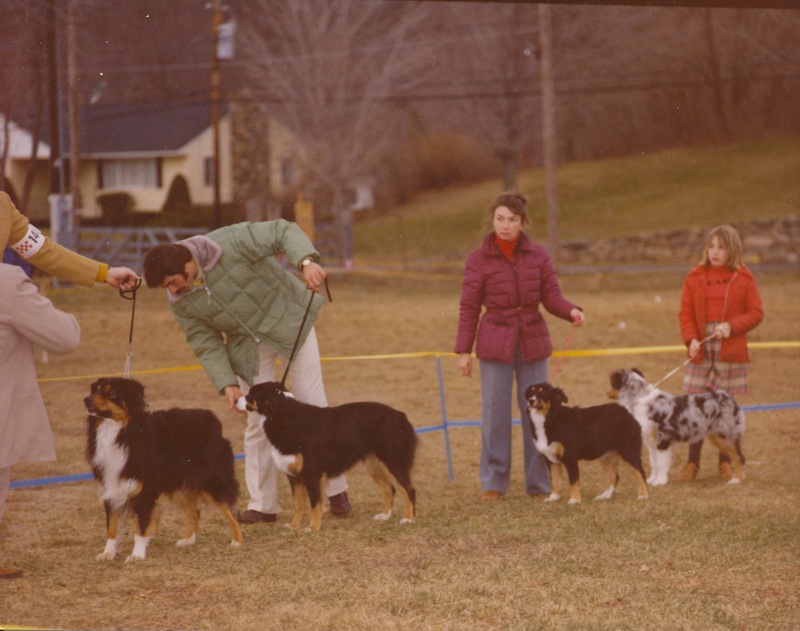 Welcome to the Australian Shepherd Club of New England (ASCNE) home page. We are an affiliate of of the Australian Shepherd Club of America (ASCA). For Aussie rescue information, contact ARPH or one of the New England representatives. Thank you for visiting our web site. We hope you find the information contained within this site entertaining, informative, and fun. And we hope you share our love of Australian Shepherds. Thank you again for visiting the online home of the Australian Shepherd Club of New England.